The time for IT to Radically Change is NOW! 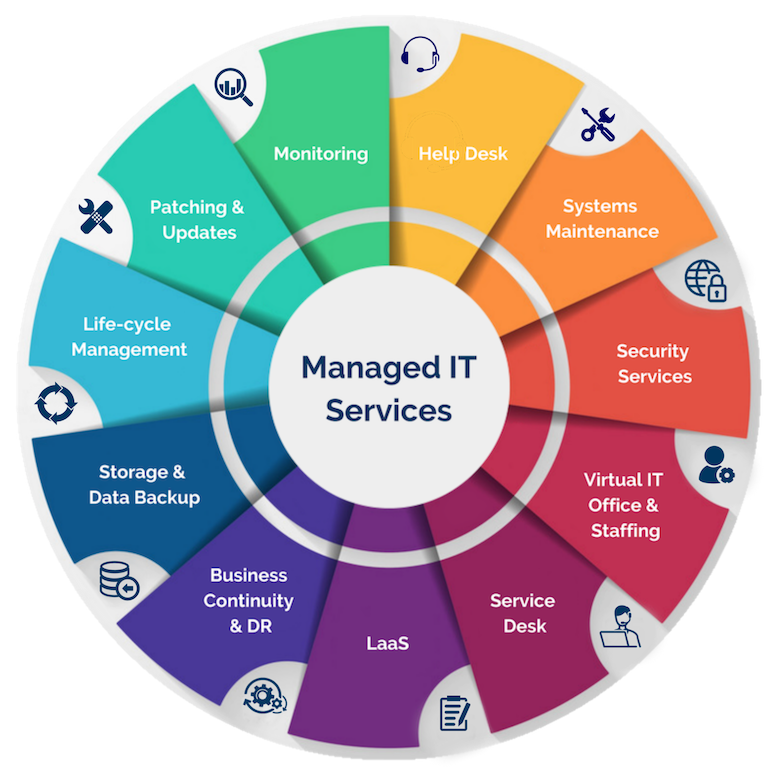 IT departments can be as much as 5 times more efficient and effective. We know this because we study and track it and we can show it. IT departments of the future will be lean, well governed and effective. Advanticom is helping our clients get much more out of IT. We understand that every IT project exists to meet a business need, and we build from the need through the design to the implementation. We assist our clients with the process and teach Lean IT as we go. We use Talent, Tools, and Technique to drive performance and optimization. Advanticom is one of the region’s best IT consulting firms. President Brian Conboy gives a brief overview of what you can expect when you work with Advanticom.